Published by Numerator_Original on May 15, 2011 in review. 0 Comments Tags: Numerator_Original, review. I never really listened to industrial as a kid (I was raised on 60’s/70’s psychedelic and southern rock), but I quickly became hooked in the mid-2000s. I remember being introduced to NIN by a good friend in college and deciding soon after to buy my first Skinny Puppy album (the Singles Collect of all things). My interest quickly spread to the band’s other side projects (Download, Doubting Thomas, etc.). Of these side projects, I probably listened to ohGr the most. 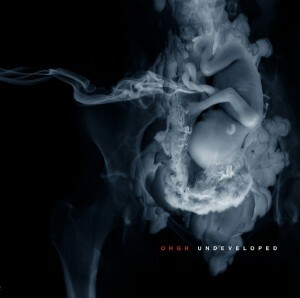 Whereas Skinny Puppy is characterized for their harsh and often disjointed sound, ohGr favored a more melodic and polished industrial style interspersed with hints of IDM and trance. I imagine many of SP’s die hard fans are probably disappointed with ohGr, but I greatly enjoyed the band’s attempt to find a sound independent of their earlier work. I was actually pretty surprised by Undeveloped, especially after the release of Devil in my Details. Following Welt and SunnyPsyOp, DimD introduced a markedly darker sound for ohGr that placed less emphasis on musical hooks and melodic vocals (one of the things I enjoyed about the band). While not a terrible album, I felt it was hurt by poor mixing (the whole recording sounds muddied) and, subsequently lacked the emotion of the two previous albums. The Bill Moseley samples also felt out of place. Thankfully, ohGr continued to develop their sound with Undeveloped and addressed many of my concerns with DimD. The darker sound remains; however, the crisp mixing and polished sound from the first two albums has returned. Spoken word sampling is still present, but flows better within the album (although sampling the Michael Jackson 911 tape may be a little questionable). Like ohGr’s other albums, a wide range of styles have been covered here. Genres range from industrial, electronica, experimental (“typer”), aggro, and trance. Many tracks on the album are club friendly, with slick beats and clear lyrical hooks. 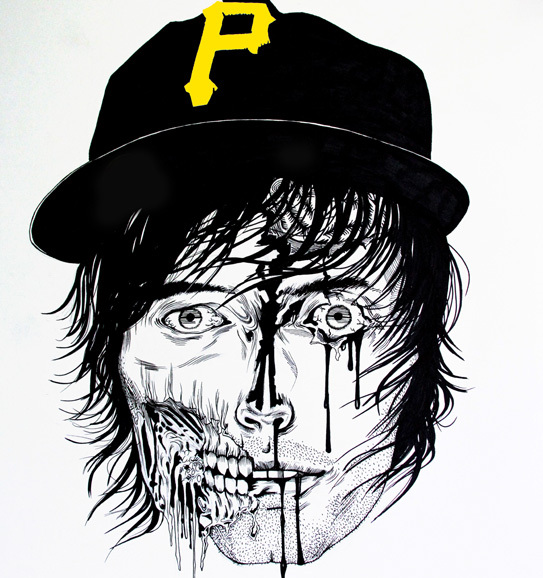 Track highlights include “101” (many reviewers have noted the similarity to how this track opens to SP’s “Assimilate,” but the track quickly shifts to a menacing dance beat complete with a female backed refrain [a first I think]), “pissage” (the heaviest track on the album), “comedown” (provides a calm bookend to “pissage,” but gradually climaxes into fast-paced electronica), and traGek (probably the most mainstream sounding track of the album). Overall, it is a very accessible album that does well not to alienate ohGr’s core industrial fans without resorting to retreading past work. If you enjoy industrial music, or if you are interested in broadening your musical horizons, I highly recommend this album. It is definitely one of my favorites for this year.